So I needed to find a way to measure the wind speed. 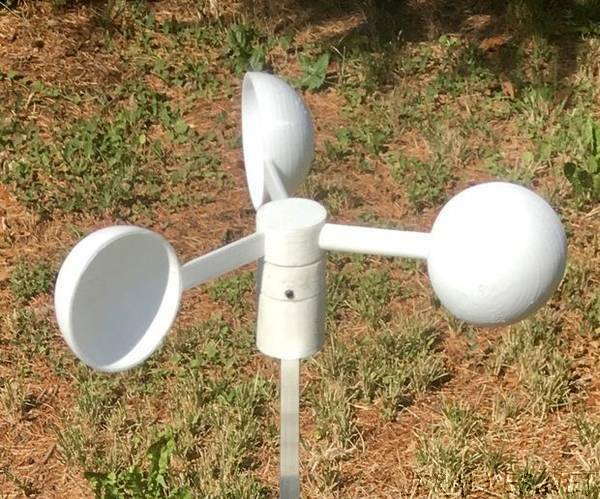 An anemometer is basically a rotor with hemispherical cups mounted on it so it was a good pretext to get my 3D printer working. I also needed a way to measure the rotation speed of the rotor. I thought that a magnet and a hall sensor was a good solution.